Instructors at Swilly Group have been delivering beginner, pre-test and advanced driving tuition in all vehicle classes since 1975. 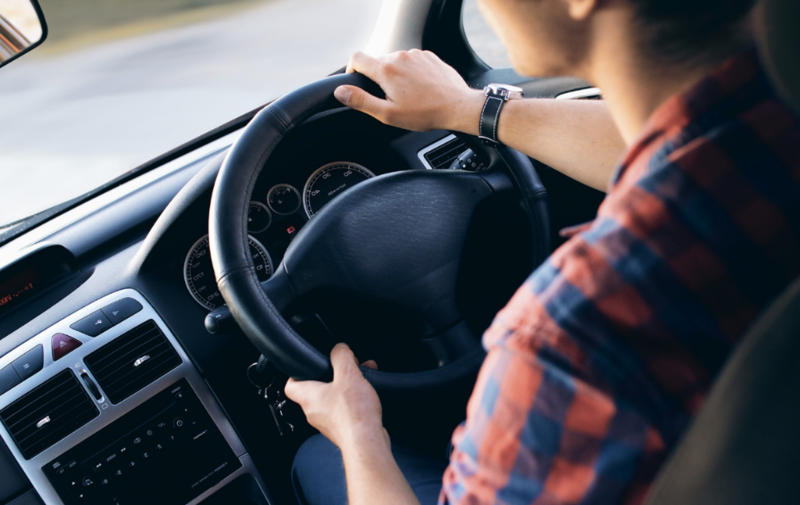 We have been training driving instructors since 1990 and have a fleet of vehicles which will allow you to complete the ADI exams in a Swilly Group car, bus, or lorry (Rigid or Artic). 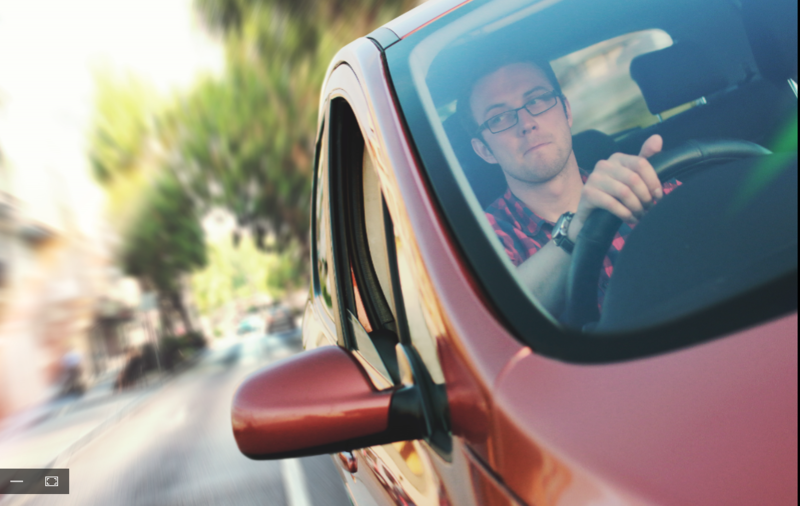 The Swilly Group Learner Pack and classroom tuition will help you prepare for the RSA theory examination on Rules of the Road, Road Safety and Driving Instruction. Our instructors will provide you with advanced driving tuition improving your driving skills in preparation for the RSA part 2 driving test. The training for module 3 will enhance your practical instruction skills in preparation for the RSA part 3 instruction test.